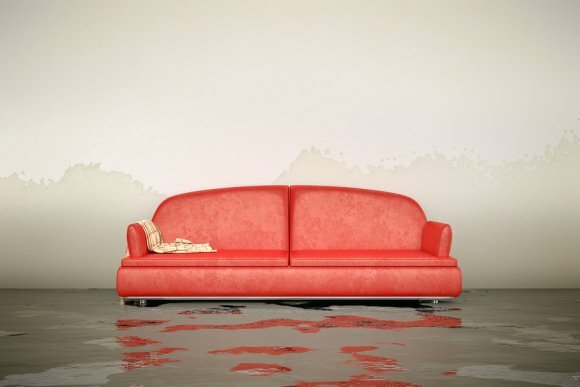 Water damage in your home can lead to property loss and mold growth, causing you to need costly repairs. Unfortunately, many sources of water leaks are not immediately evident, until significant damage has occurred. 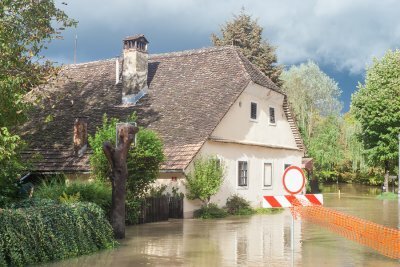 Here is a look at some of the most common unseen sources of water damage near Long Island , so you can be alert to the possibility of leaks in your home. Leaking pipes are a leading source of flooding. Although you can’t miss a dramatic leak like a burst pipe, a small leak can easily go undetected for an extended period of time. 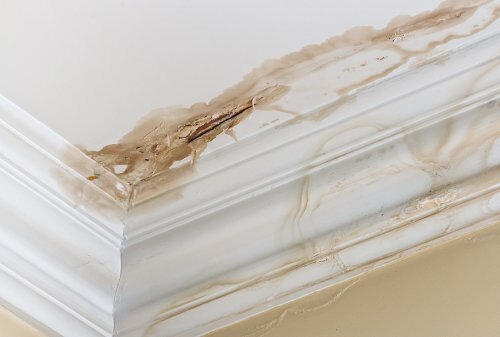 These leaks could be happening behind the walls and under the floorboards, causing mold and mildew growth that you can’t see and impacting your air quality. 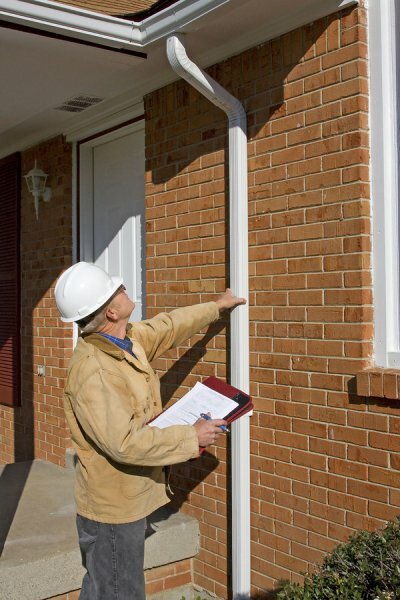 Over time, a small leak can weaken the pipe and cause a larger leak to happen that causes even more damage. Be alert to signs like low water pressure, increasing water bills, and wet spots that can indicate that you have an unseen pipe leak, so you can call a plumber for repairs and get the appropriate water damage and mold remediation. 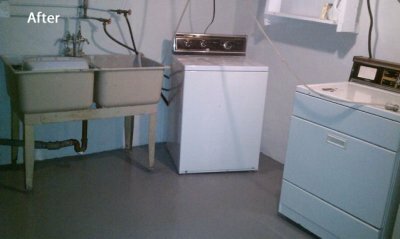 Any appliance in your home that uses water is susceptible to leaking. The older your appliances get, the more prone they are to developing cracks in the pipes and hoses that supply them with water. 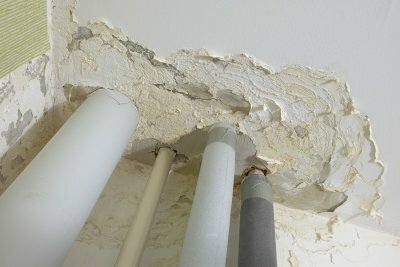 In some cases, this kind of damage can lead to a sudden, significant leak, but in other in stances, the leak may be more gradual and difficult to notice. Check your appliances periodically, and look for signs of damage to the pipes and hoses as well as wet spots. 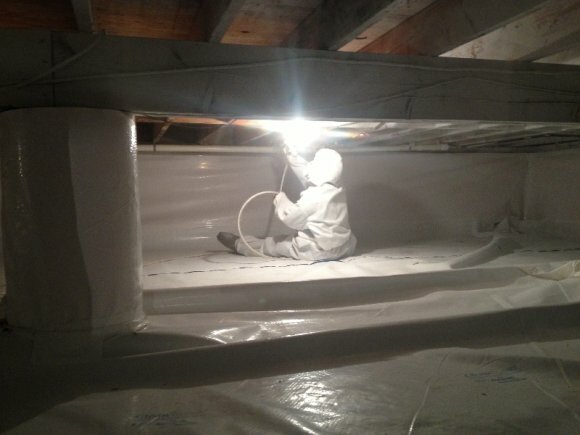 Make any necessary repairs as soon as possible to prevent further water damage. HVACs can cause water damage when they generate an excessive amount of moisture. The risk is particularly high when the air conditioning is in use. In addition to external water damage, moisture in HVACs can lead to mold growth within the unit, that is then circulated throughout your home as the system runs. 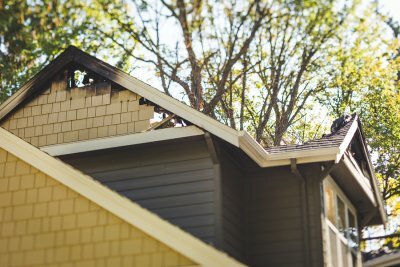 Inspect your system often to look for signs of water damage, and have maintenance performed each season to reduce the risk of a malfunction that could cause water damage.